The 21st Century is when Asia will play a central role in international business. In shurin, we conduct sophisticated vocational education with a focus on language. 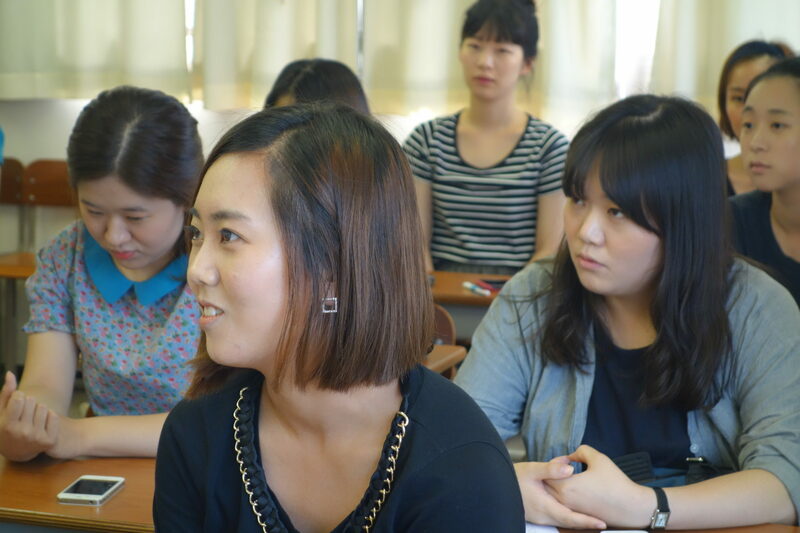 At Shurin College of Foreign Language, you can learn Asian languages. This has a big implication for each of the students who dream of playing roles in the international arena. You can foster a solid language ability to “speak, read and write” freely in Asian languages. You can learn and understand the culture of each country. And finally, you can get certifications and professional skills necessary for the career of your choice. —These three aspects are the supports of our educational policy and direct our finely detailed instruction aiming to raise the specialists who will eventually contribute and make an impact on international society.